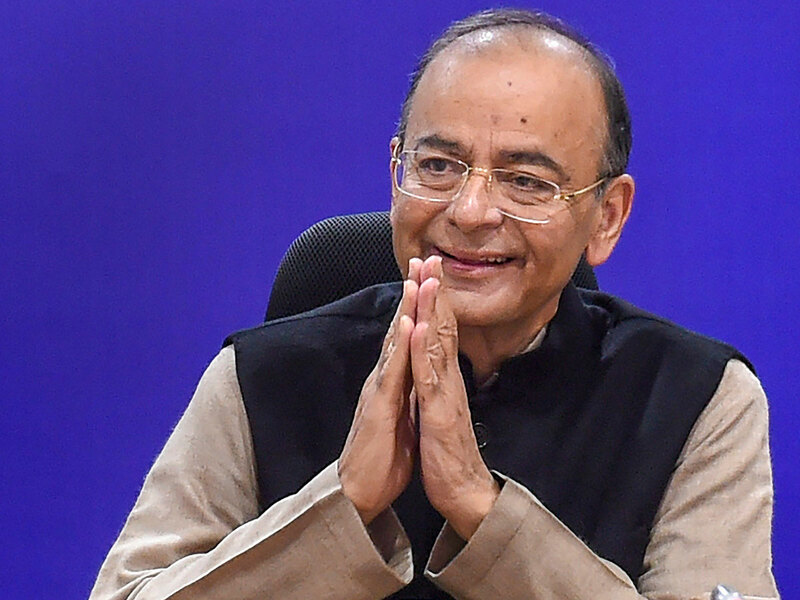 New Delhi: India’s government signalled it’s ready to sacrifice fiscal discipline to stoke economic growth, as it prepares to unveil its last spending plan next month before a general election. His comments come amid speculation the government is studying various options, including a cash handout for farmers, to ease their distress and to shore up popular support before the national ballot that’s due by May. The government has already exceeded its budget deficit targets in October and any additional welfare concessions could leave investors wary. The government had forecast a budget deficit of 3.3 per cent of gross domestic product for the current fiscal year. Data for the September quarter showed growth eased to 7.1 per cent from the 8-plus per cent pace seen in the previous three-month period. Convention demands that the outgoing administration present only an interim budget to secure parliament’s approval for expenses for a part of the financial year starting April until a new government is in place. The rules also allow for the spending plan to be passed by parliament’s lower house without any discussion. Any measures to address farm sector distress would be in addition to an existing program for guaranteed crop prices and health care, the full impact of which will be known only in the budget due on Feb. 1. The government’s already slashed taxes on some goods and services and announced exemptions on pension withdrawals to appease voters. In addition to fiscal measures, Jaitley is hoping for some support on the monetary front. He said he hoped the central bank, which in October abandoned a neutral monetary policy stance for a hawkish bias, gets a feel of what the real situation of the economy is. “You can’t have a real rate of interest in India which is larger than anywhere else in the world,” Jaitley said, referring to the inflation-adjusted real rate of 4.31 per cent.